Independent Sneakers, Clothing & Accessories store. Gent Street Sneakers are an independent clothing store based in Frome, Somerset. Gent Street provide high quality clothing including brands such as Nike, Adidas, Dickies, Puma & more. 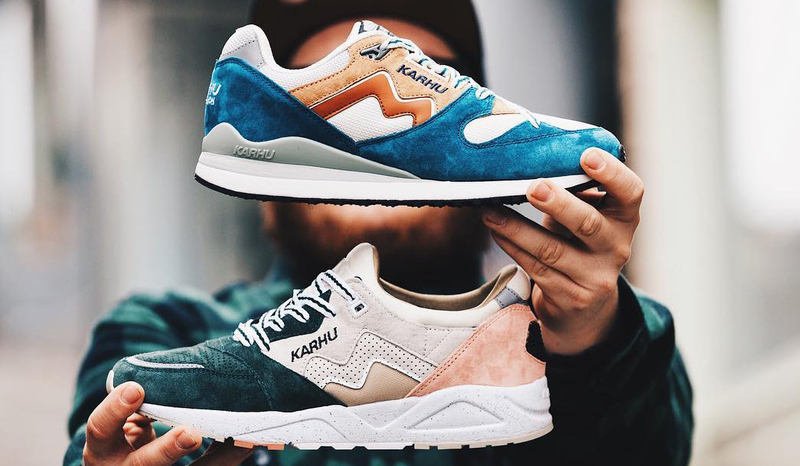 Having already established themselves as the go-to sneaker shop in Frome, Gent Street were keen to improve online sales through their website. Through their existing BigCommerce website, they felt they needed something more bespoke and fit for purpose in order to push the business forward. We have since built a new bespoke eCommerce website using WordPress, tailored to Gent Street’s requirements. 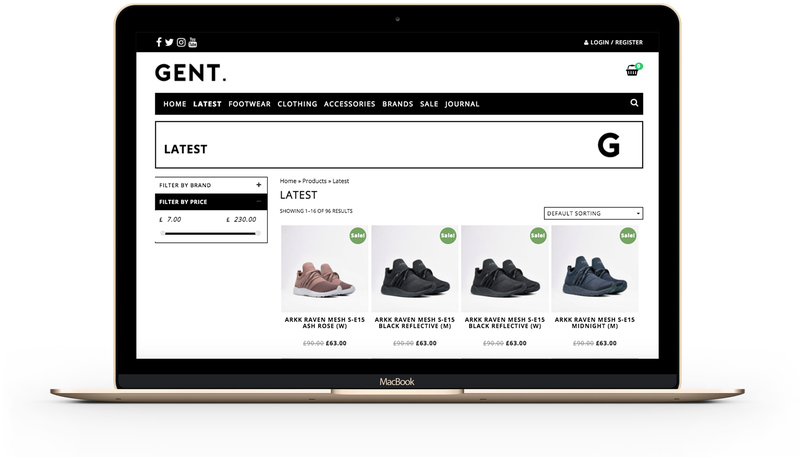 The new site provides a great experience for customers both on desktop or mobile & tablet devices, and has increased online sales significantly for Gent Street.